Menu Price range: moderately priced. Restaurant description: A casual dining Chinese Restaurant in Chatswood serving Yum Cha everyday and a la carte Chinese Seafood menu in the evenings. Close to Chatswood Station. 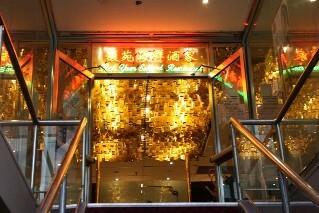 Have you dined at Fook Yuen Chinese Restaurant Chatswood?